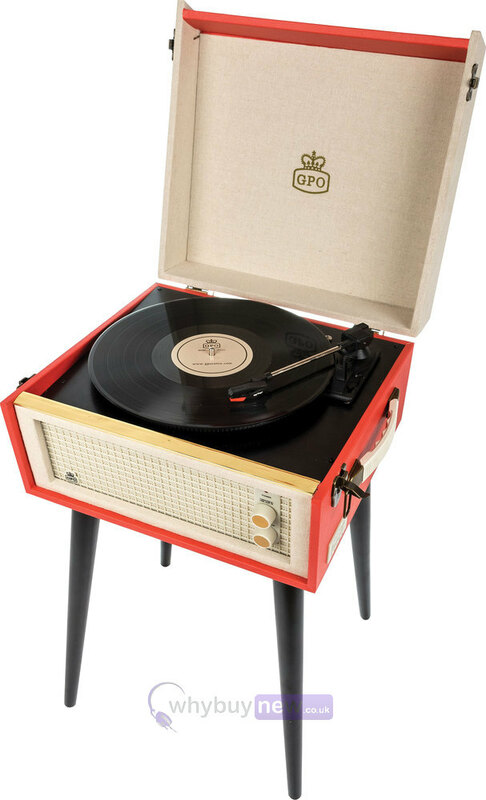 The GPO Bermuda is a retro-looking record player styled on the classic sixties Dansette. 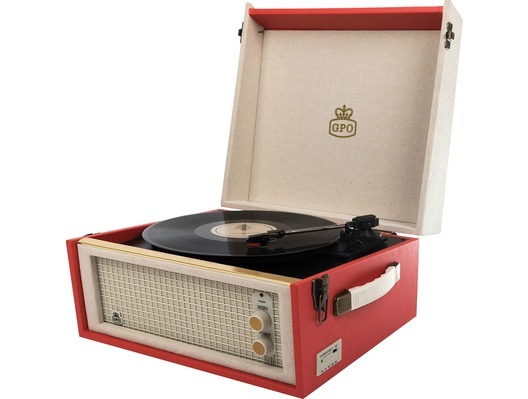 The Bermuda allows you to record your vinyl collection to a USB stick, and also enables MP3 and USB playback. It features built-in stereo speakers and is compatible with all external speakers including the GPO Westwood and GPO Westwood Mini. 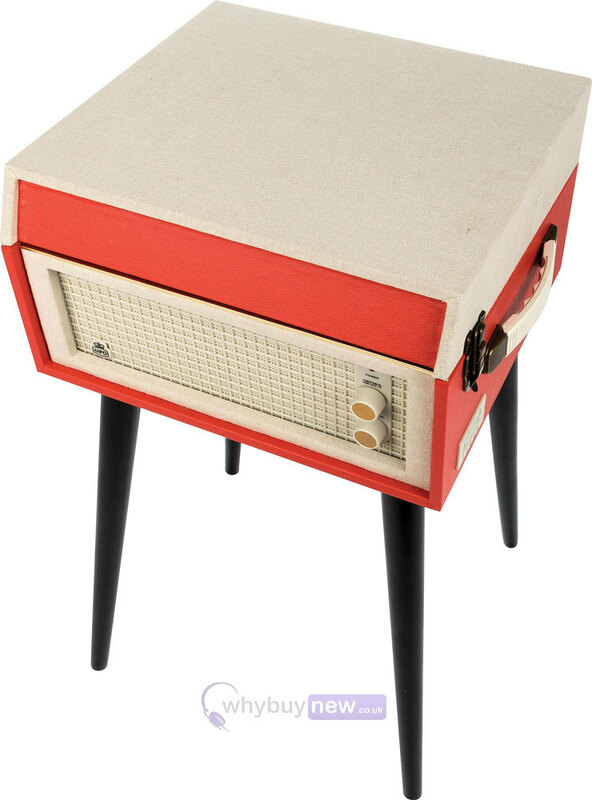 It also comes with detachable legs for a free standing record player. 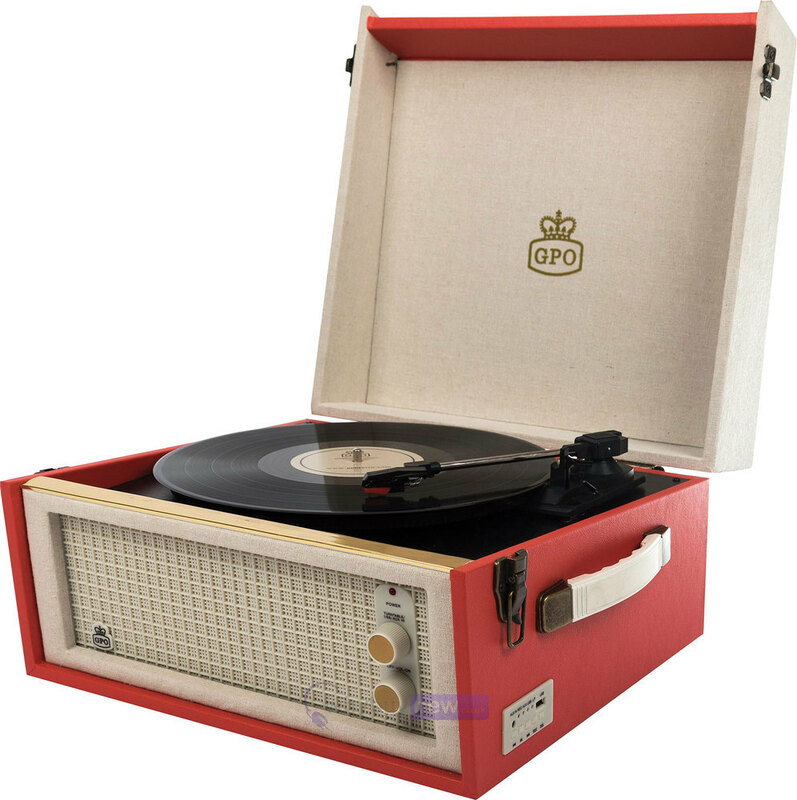 A stylish solution for your vinyl music collection, available in Blue Cream or Red Cream. Available in Blue Cream, Grey Cream, Red Cream.